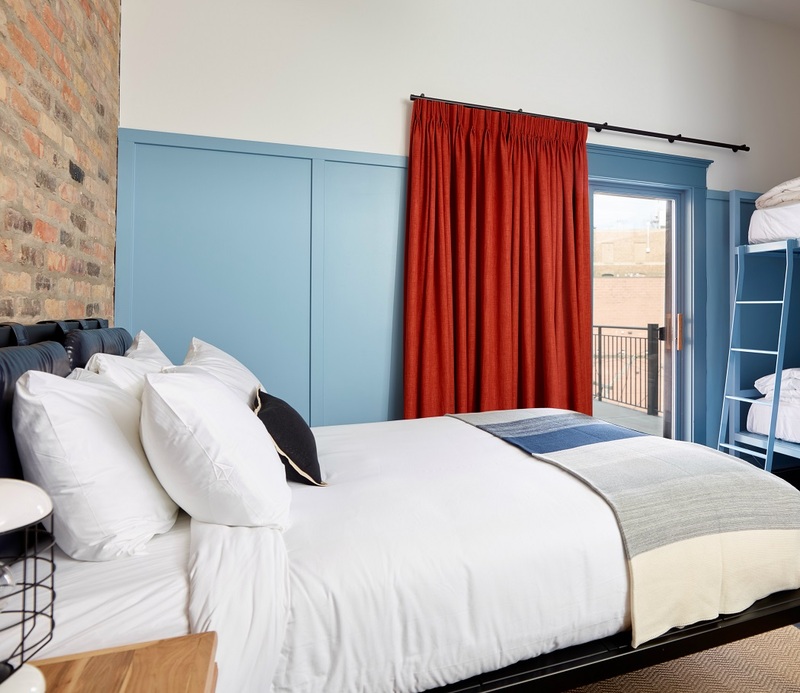 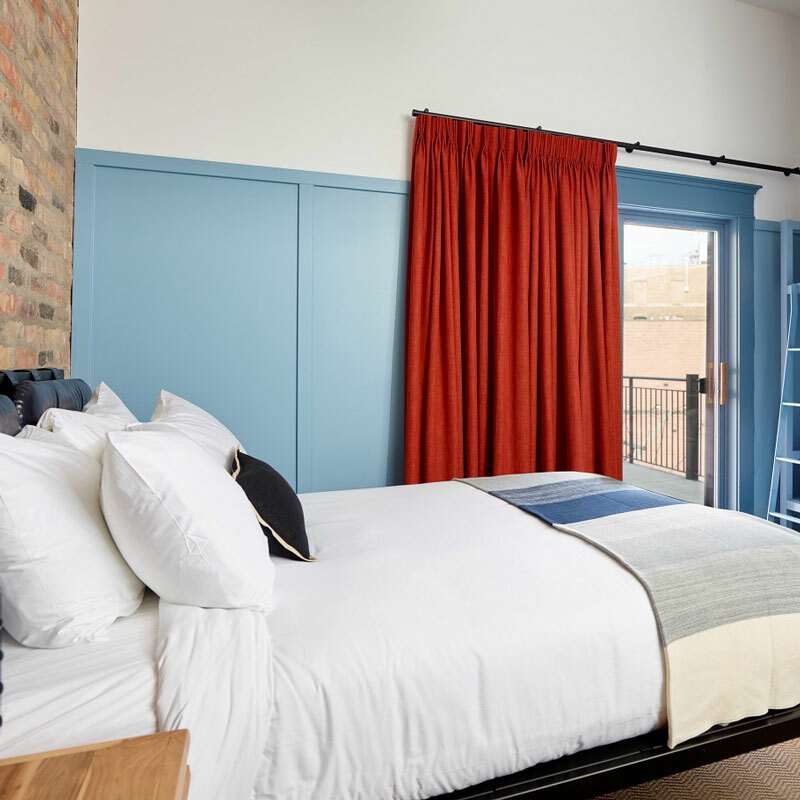 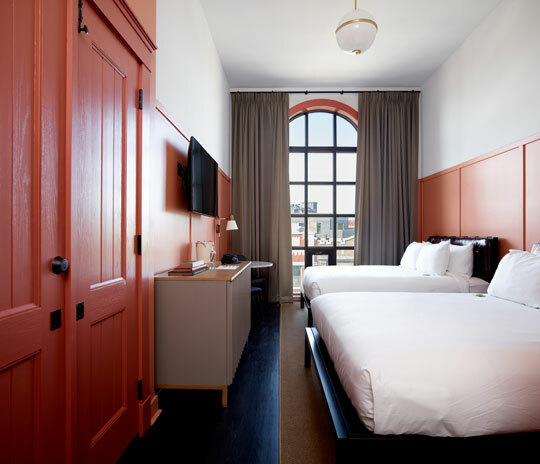 Our 300 square foot Deluxe King room features exposed brick walls and floor-to-ceiling windows with views of Clark Street and the vibrant Wrigley neighborhood. 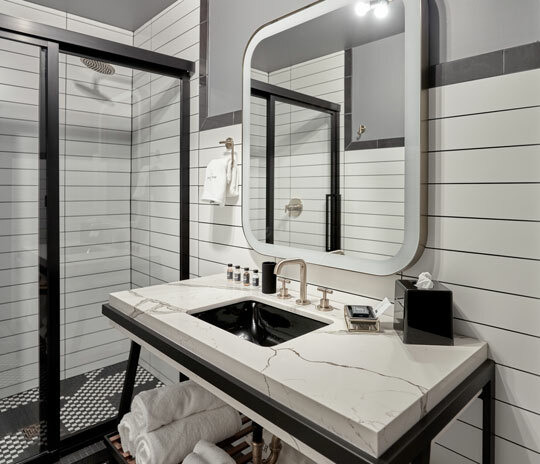 Get cozy in our plush king beds outfitted with crisp white sheets and feel refreshed with our custom-tiled bathroom complete with contemporary finishes. 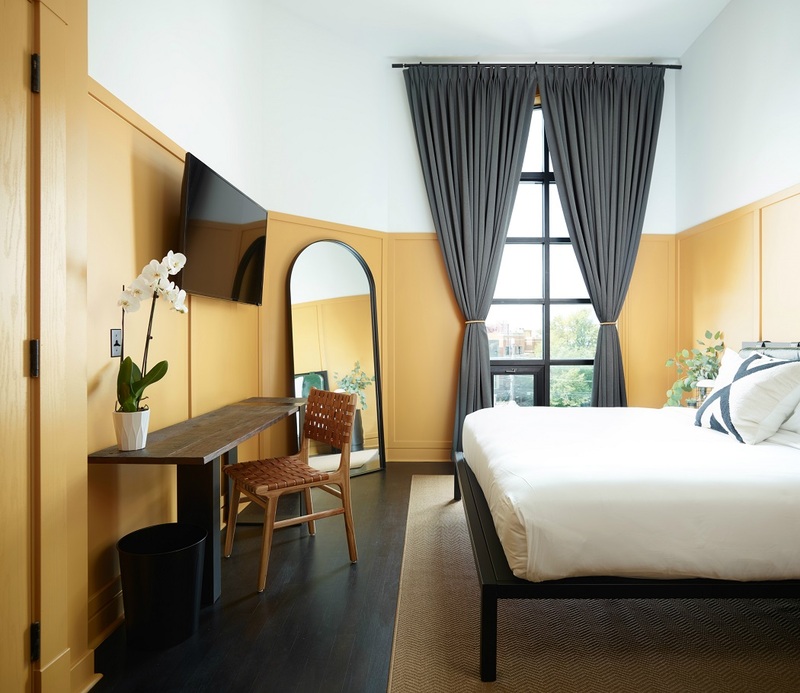 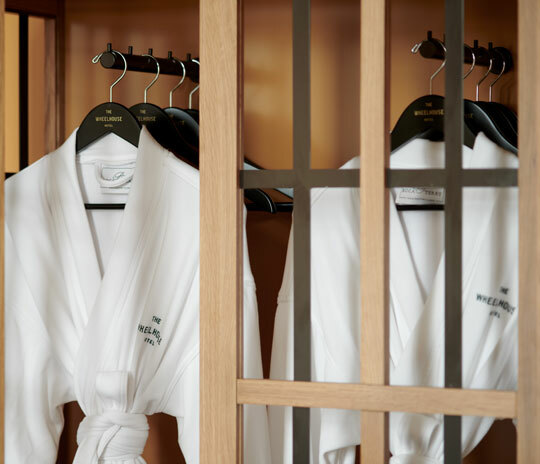 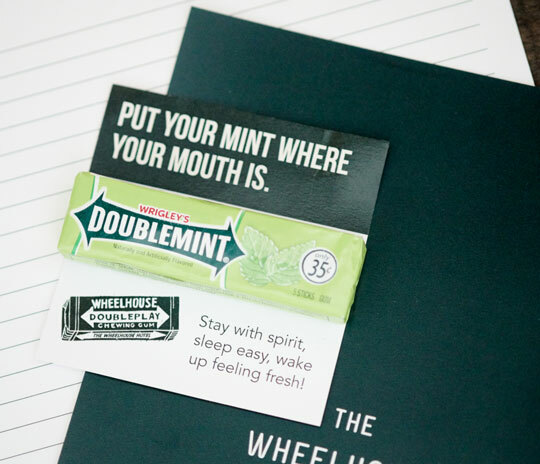 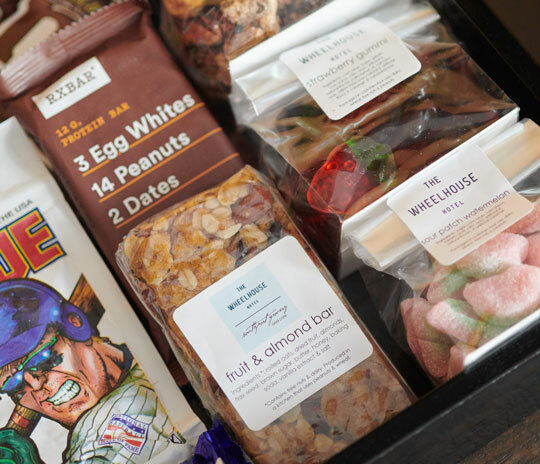 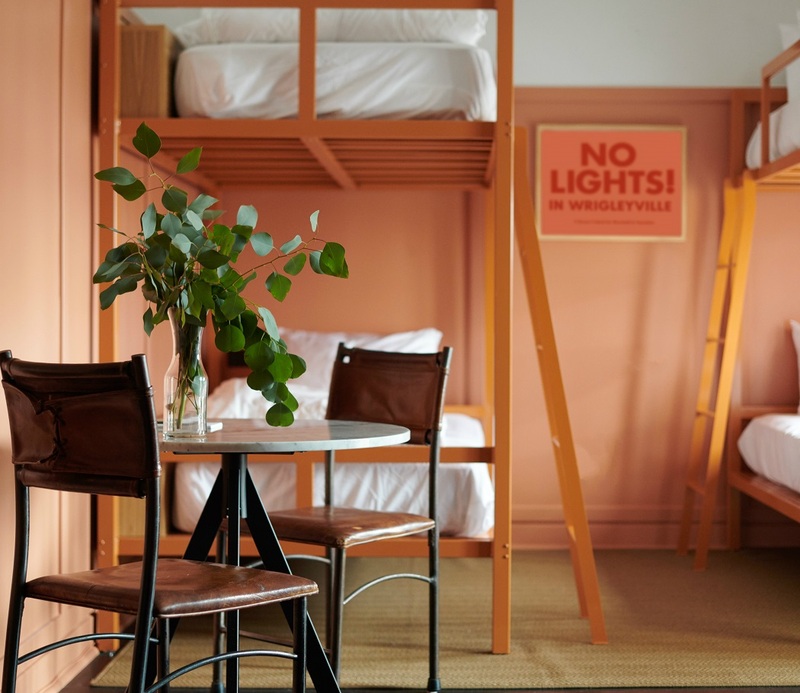 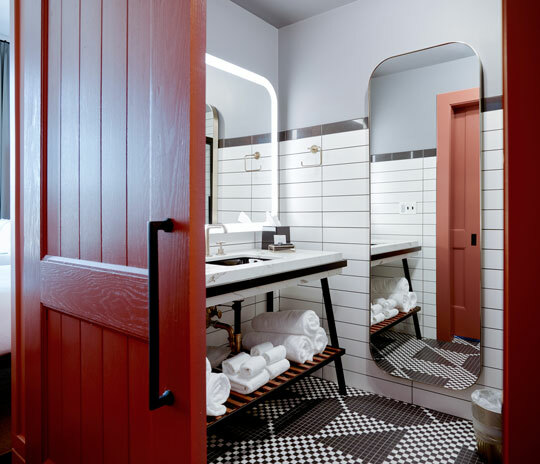 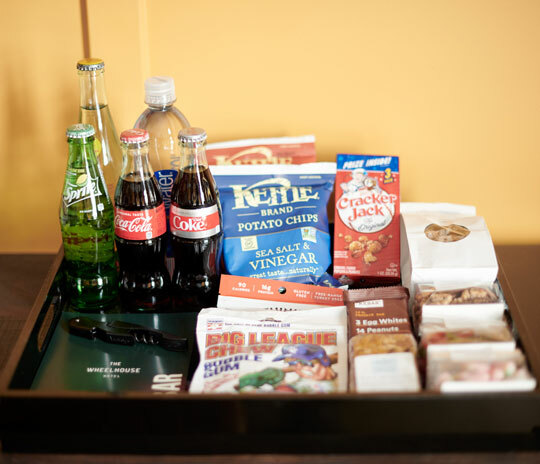 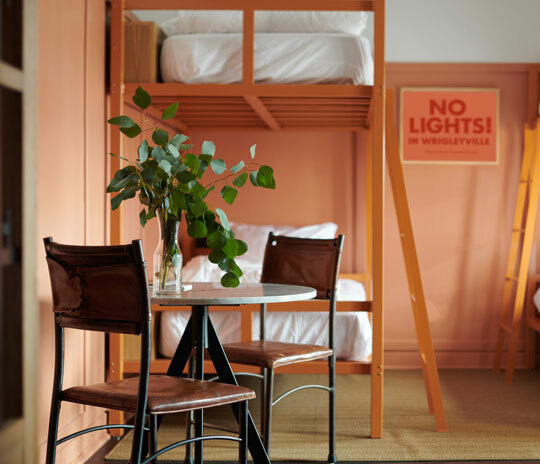 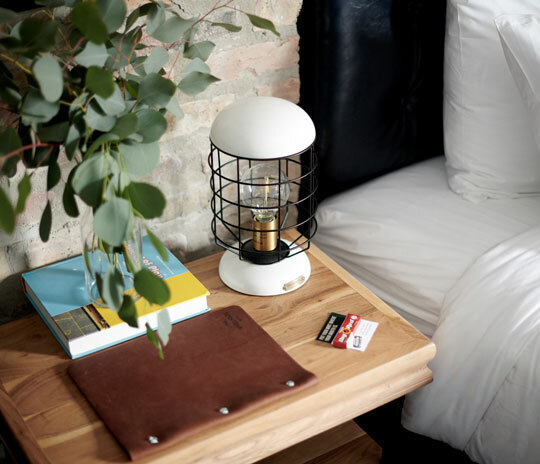 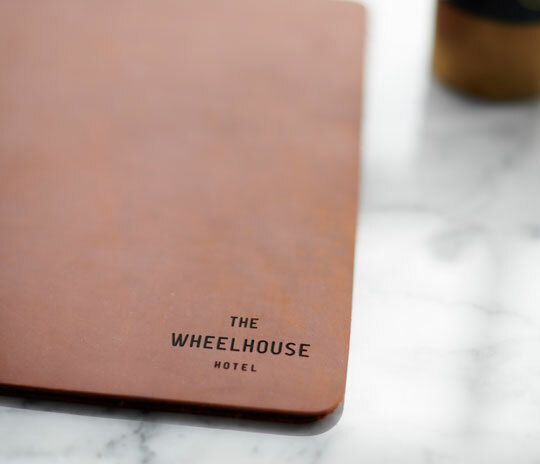 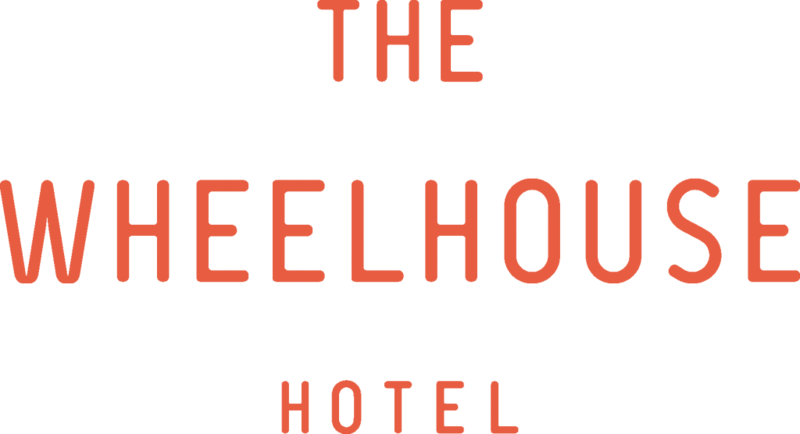 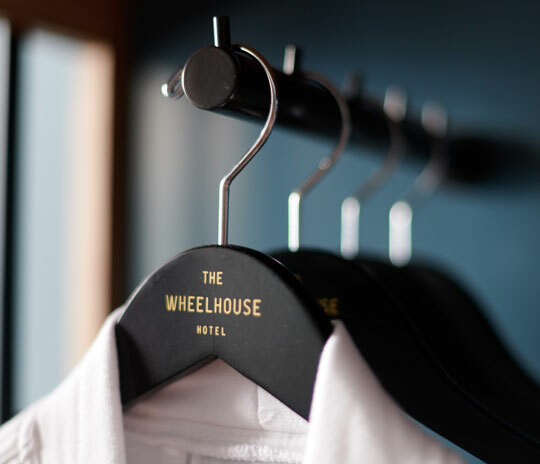 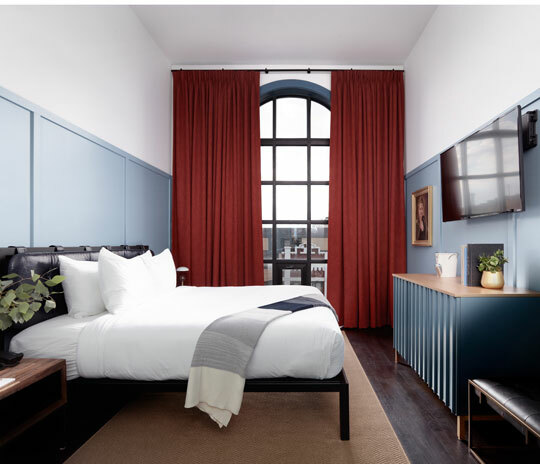 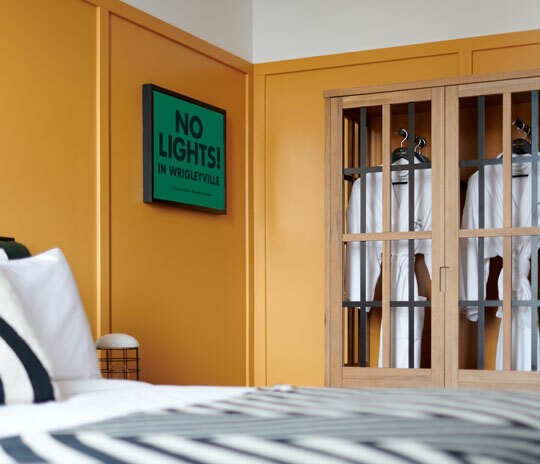 In room amenities include: locally curated minibar, plush bathrobes, luxurious bedding, free Wi-Fi, in-room dining, 50” Smart TV, boutique bath products, garment steamer, and access to the Rooftop at The Wheelhouse. 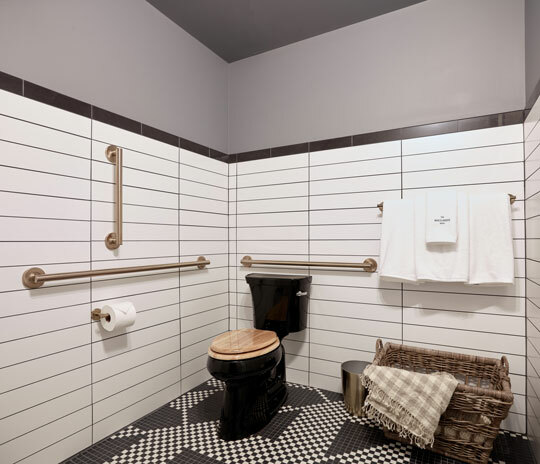 This room type has ADA accessible options. 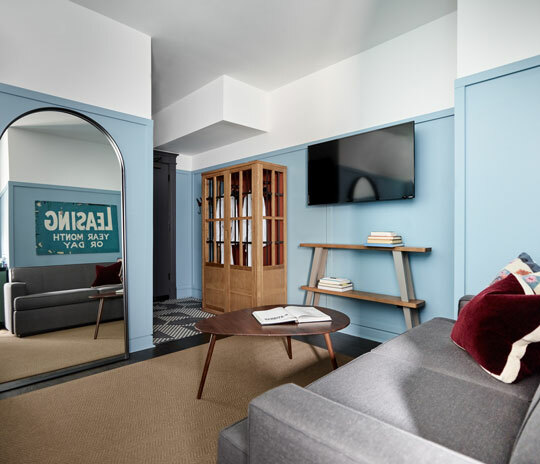 Our 320 square foot Sofa King room features a dedicated seating area, local artwork, and bespoke millwork to add comfort and brightness to your stay. 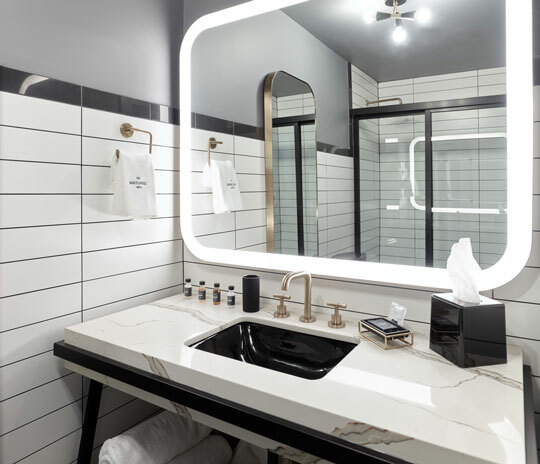 Get cozy in our plush king bed outfitted with crisp white sheets and feel refreshed with our custom-tiled bathroom complete with contemporary finishes. 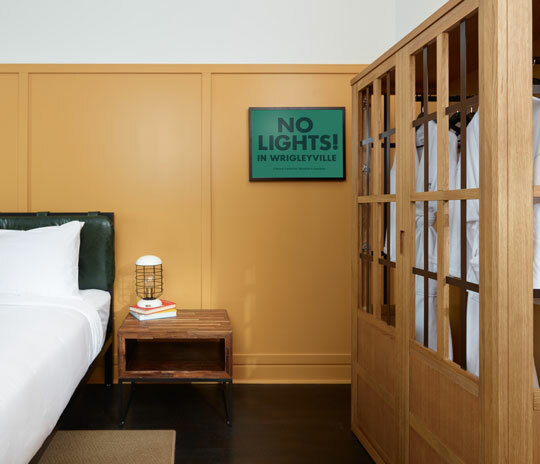 Our 300 square foot Deluxe Queen room features local artwork, and bespoke millwork to add comfort and brightness to your stay. 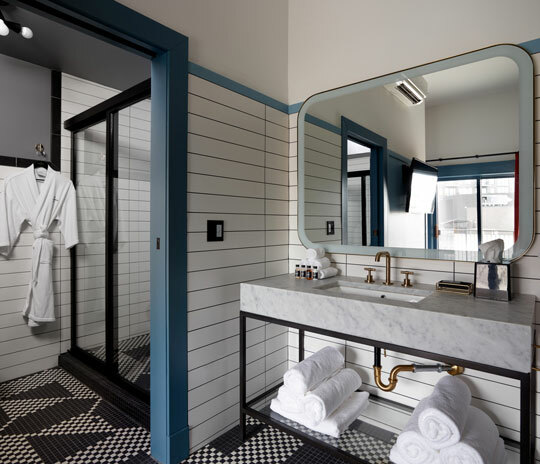 Get cozy in our plush king bed outfitted with crisp white sheets and feel refreshed with our custom-tiled bathroom complete with contemporary finishes. 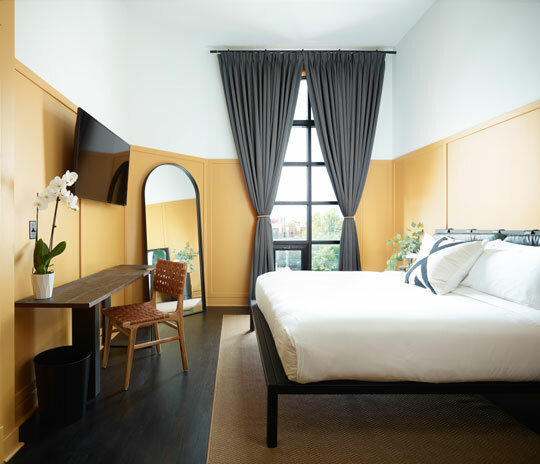 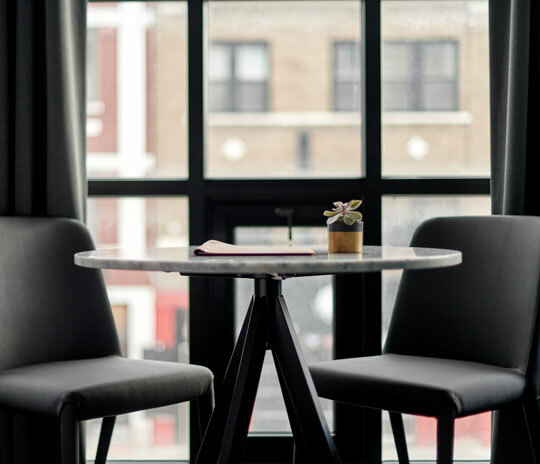 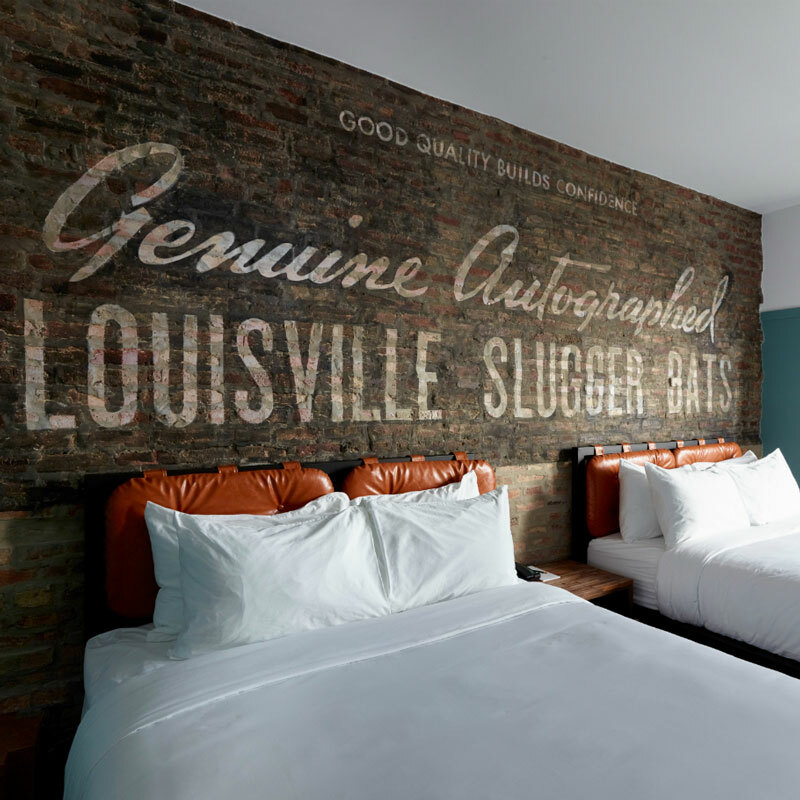 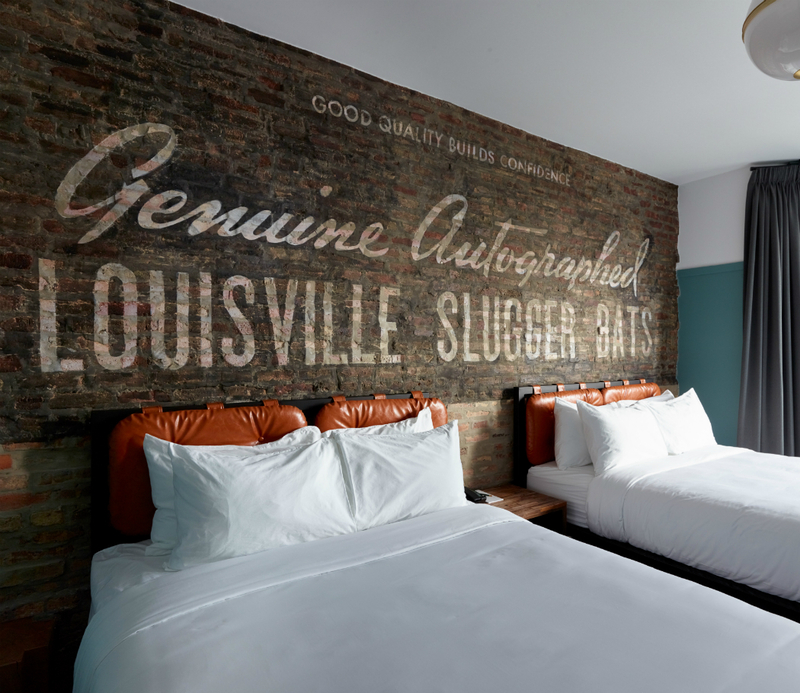 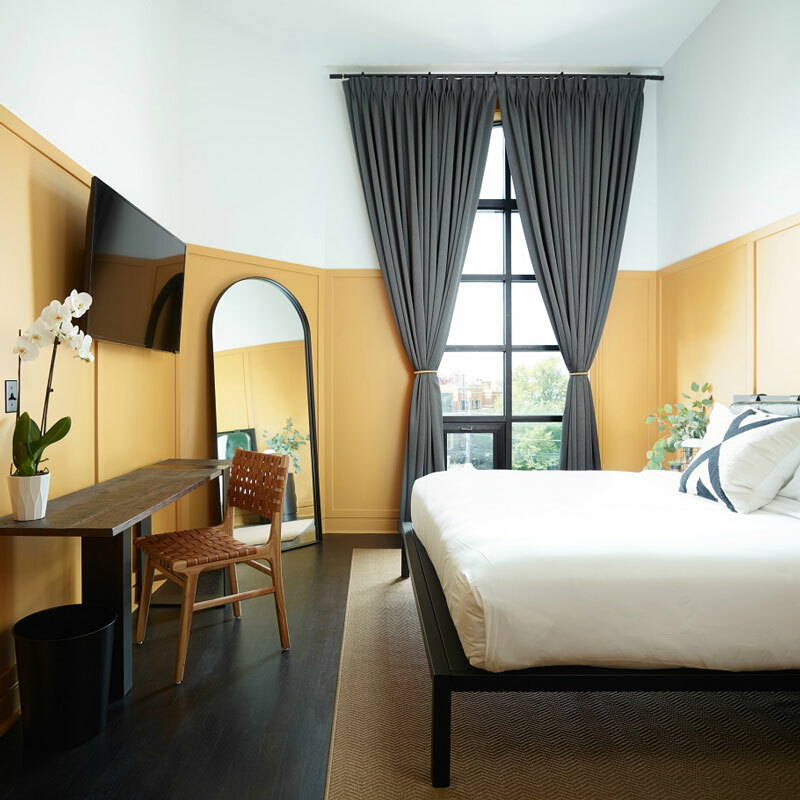 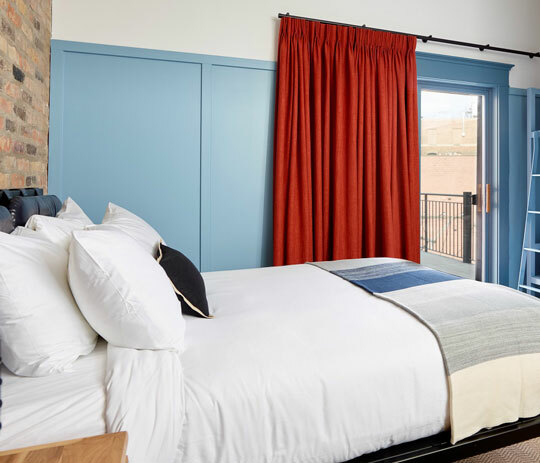 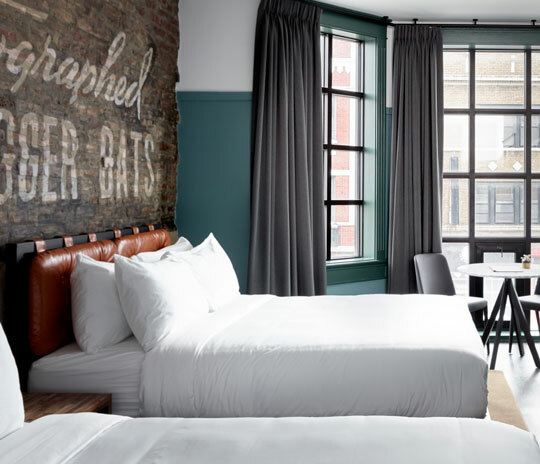 Our 300 square foot Double Queen room features exposed brick walls and floor-to-ceiling windows with views of Clark Street and the vibrant Wrigley neighborhood. 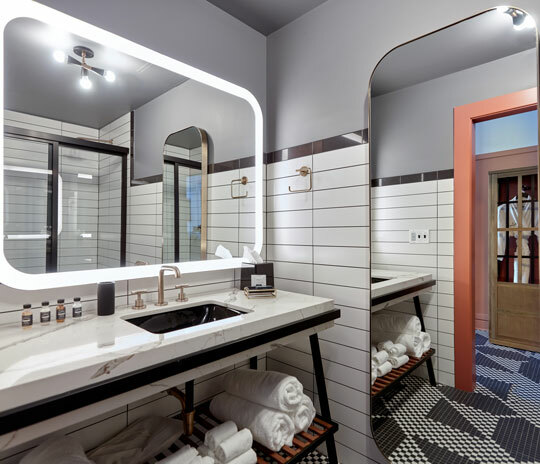 Comfortably sleeping up to four guests, get cozy in our plush queen beds outfitted with crisp white sheets and feel refreshed with our custom-tiled bathroom complete with contemporary finishes. 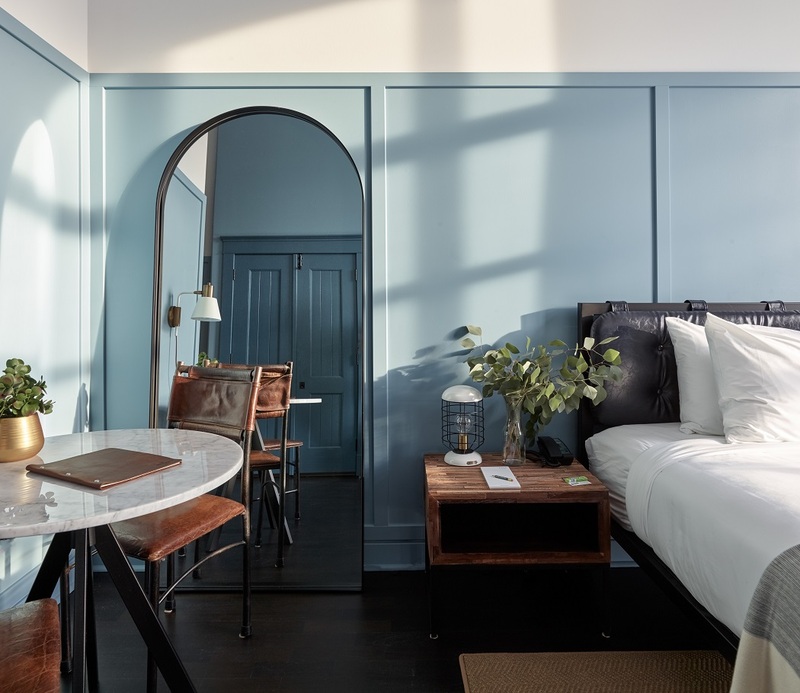 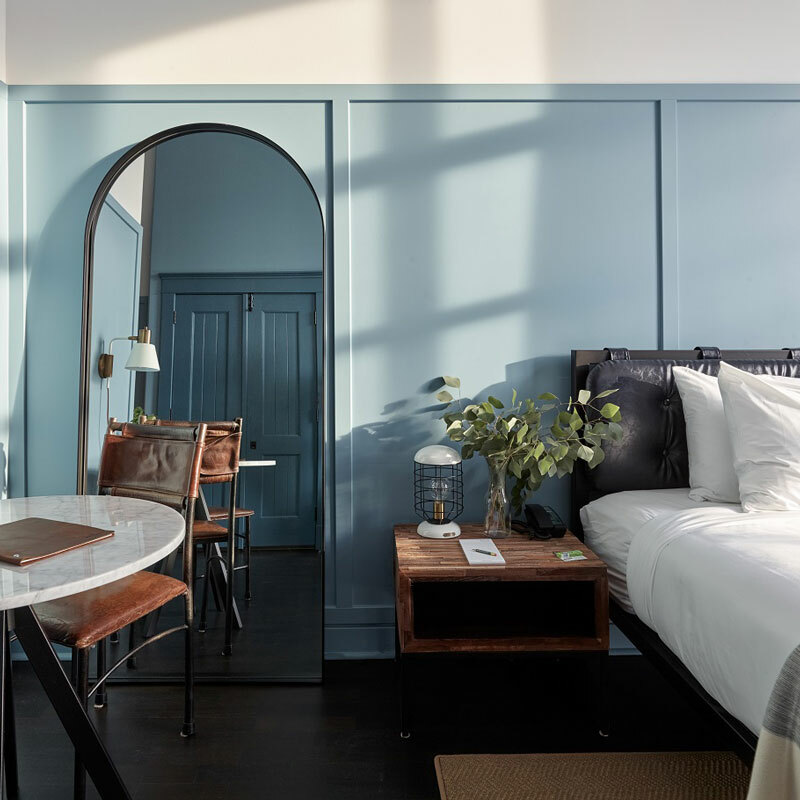 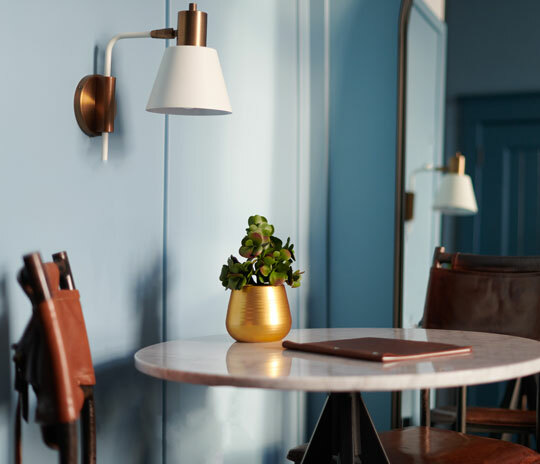 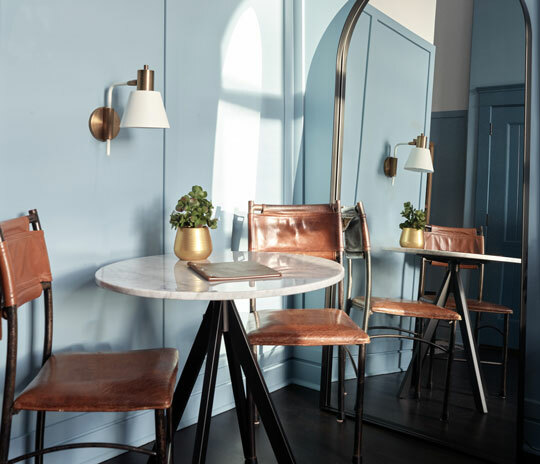 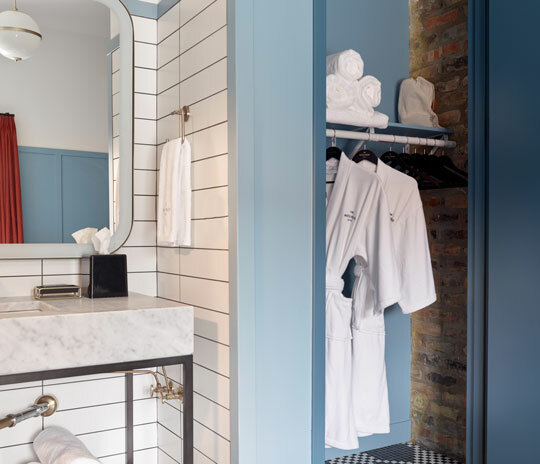 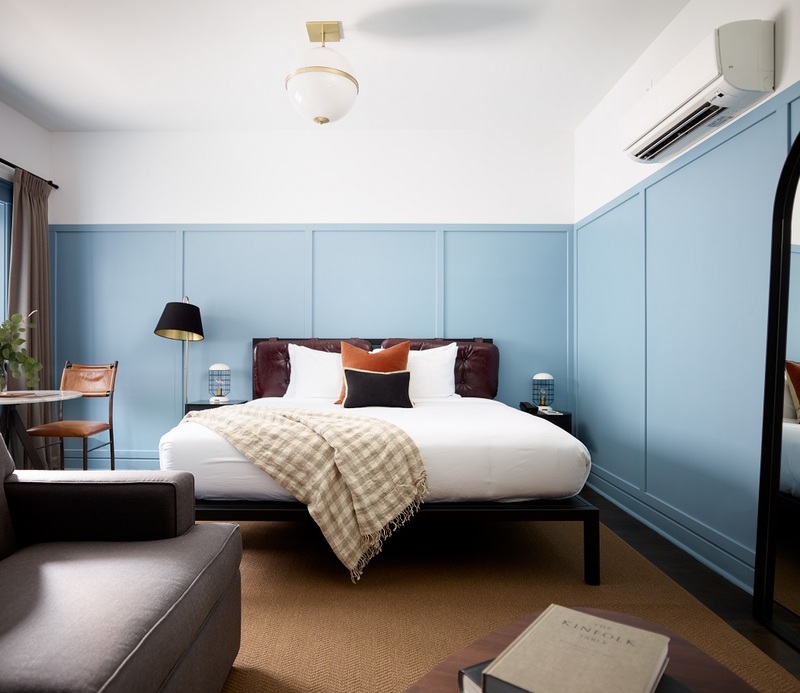 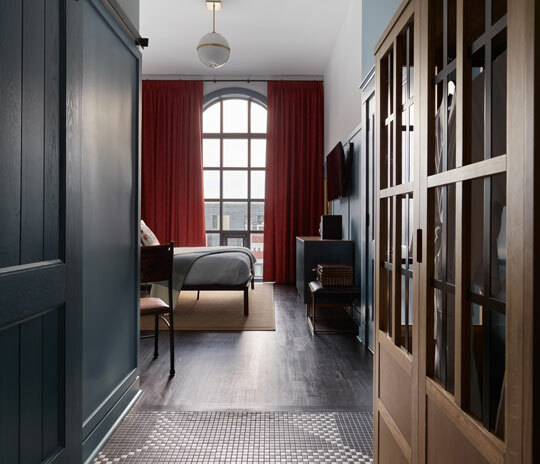 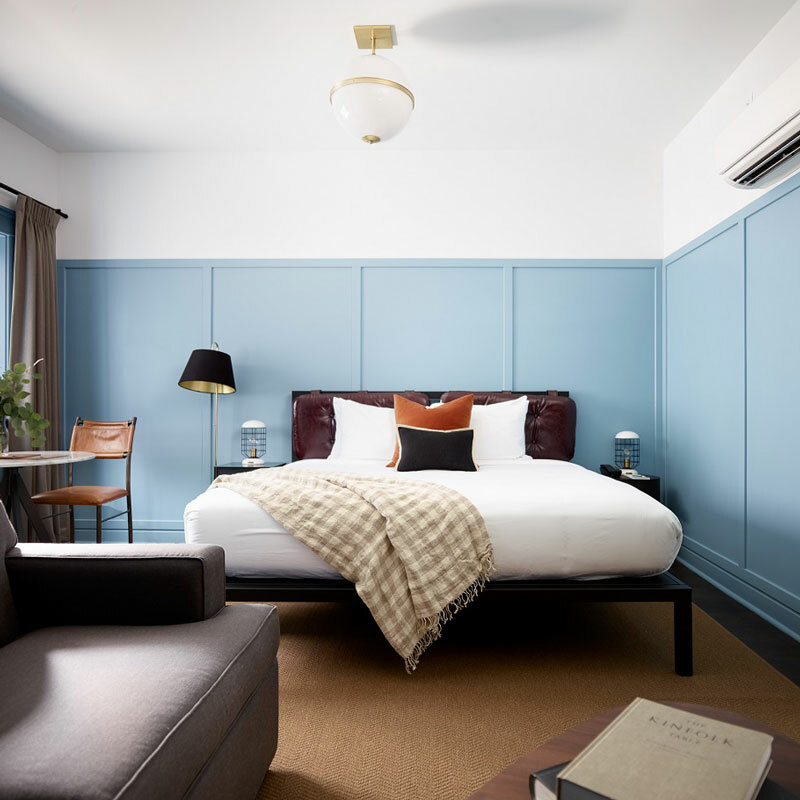 Our 230 square foot Queen’s Terrace Suite features a private 100 square foot walk-out terrace where you can hear sounds of the vibrant Wrigley neighborhood, along with bespoke millwork and local art to add brightness to your stay. 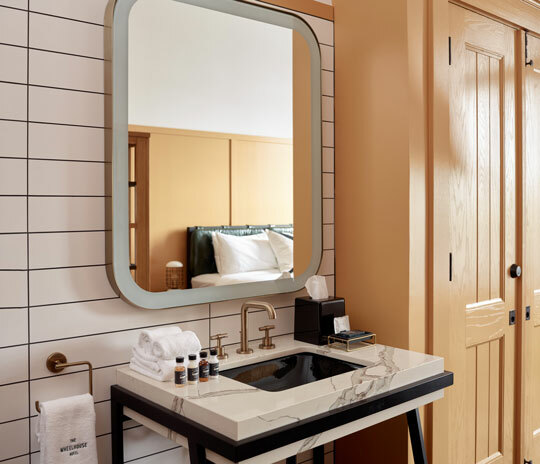 Get cozy in our plush queen bed and twin bunk bed outfitted with crisp white sheets and feel refreshed with our custom-tiled bathrooms complete with contemporary finishes. 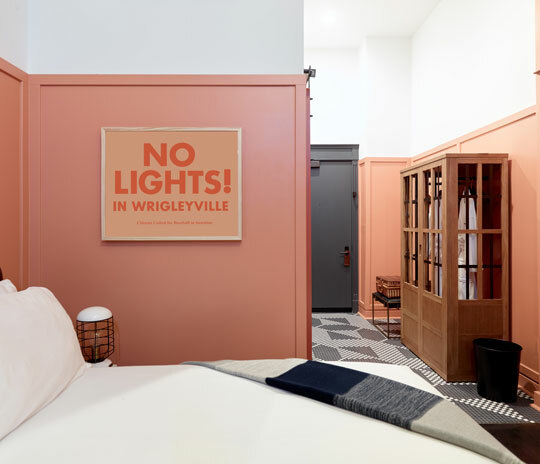 Our 290 square foot Bullpen Terrace Suite features a private 100 square foot walk-out terrace where you can hear the sounds of the vibrant Wrigley neighborhood, along with bespoke millwork and local art to add brightness to your stay. 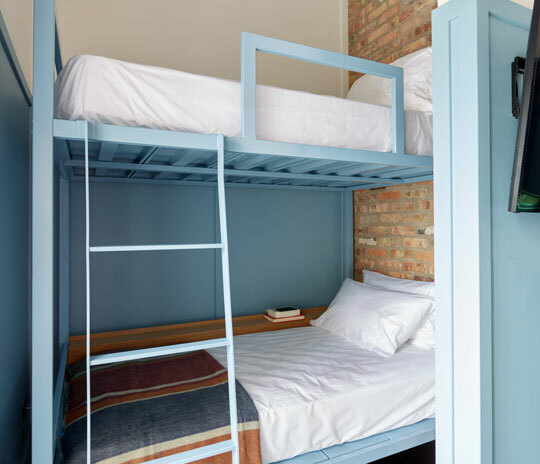 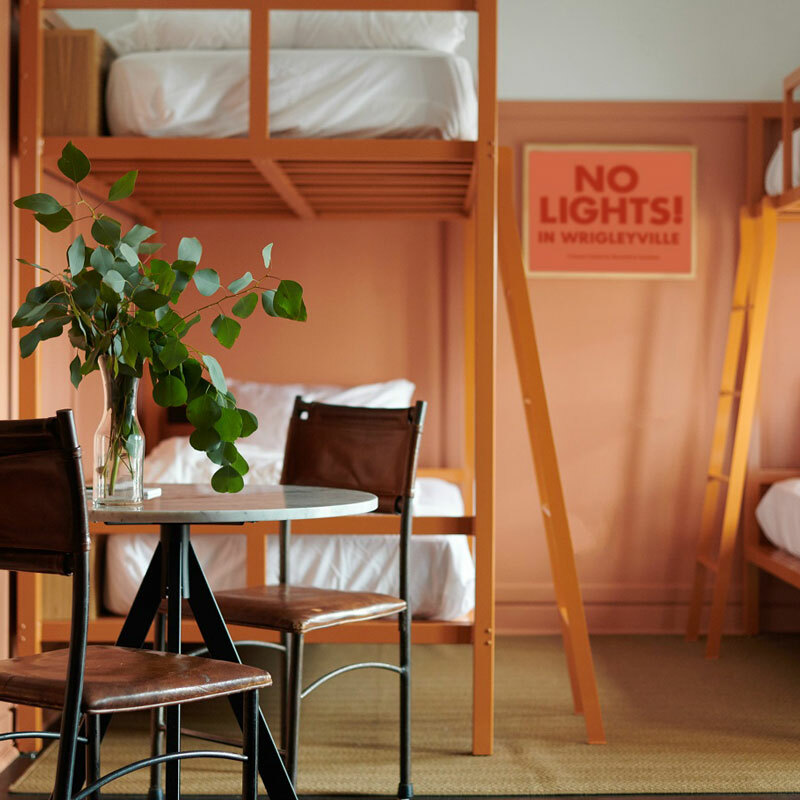 Comfortably sleeping up to four guests, get cozy in our plush bunk beds outfitted with crisp white sheets and feel refreshed with our custom-tiled bathrooms complete with contemporary finishes.